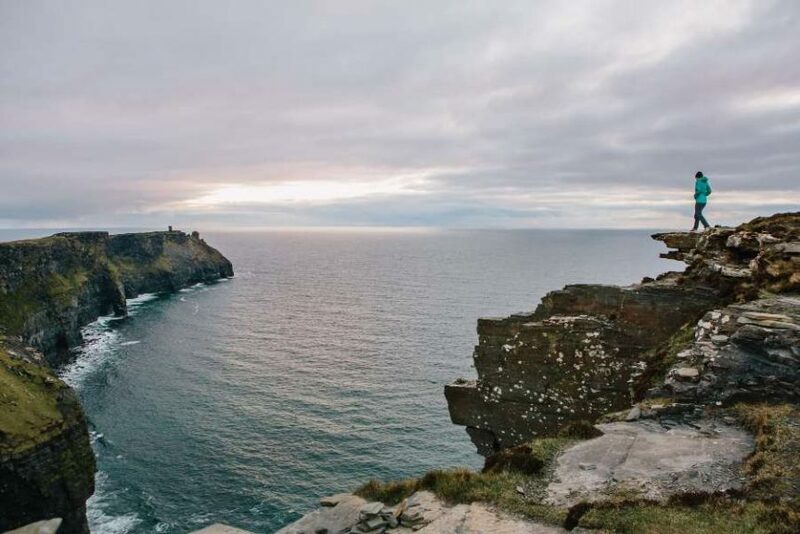 Located in an area of outstanding natural beauty amongst the world famous Wild Atlantic Way, Cliffs of Moher Retreat boasts a world class studio with stunning views over the Atlantic coast, a wood fired hot tub and sauna, country-style accommodation, delicious vegetarian food and top class yoga. Over the course of 6 days, enjoy daily morning and evening yoga classes to help you open up after the long winter months, creating a feeling of strength and lightness in the body. Switch off and take the time to relax and rest with daily guided meditation sessions to calm the nervous system and cultivate inner peace so you can welcome in the new season with clarity and positivity. Enjoy quality me-time and take in the gorgeous scenery with three guided walks as well as trips to the local surfing beach Lahinch and tours to the renowned Burren National Park. Prices start at only EUR1150 for Twin/Double with Private Bathroom, EUR 950 for a Quad room and EUR 1325 for Single Ensuite.